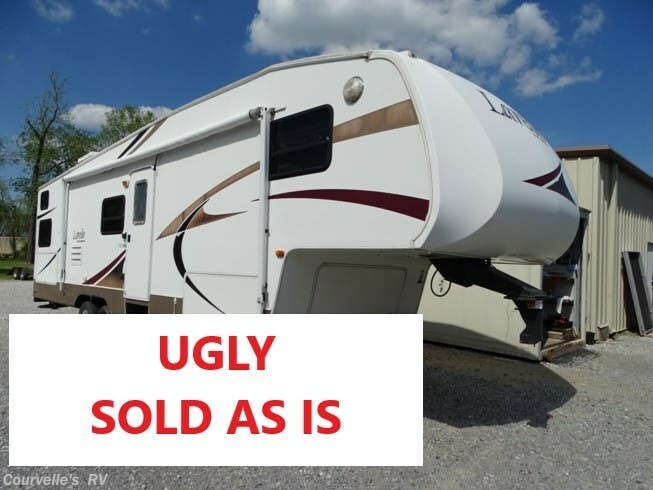 This is an "AS IS" unit! 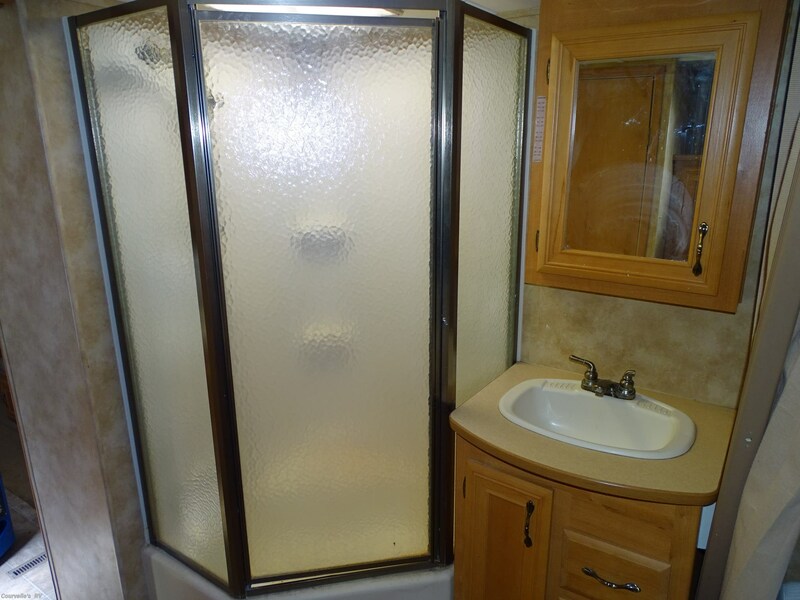 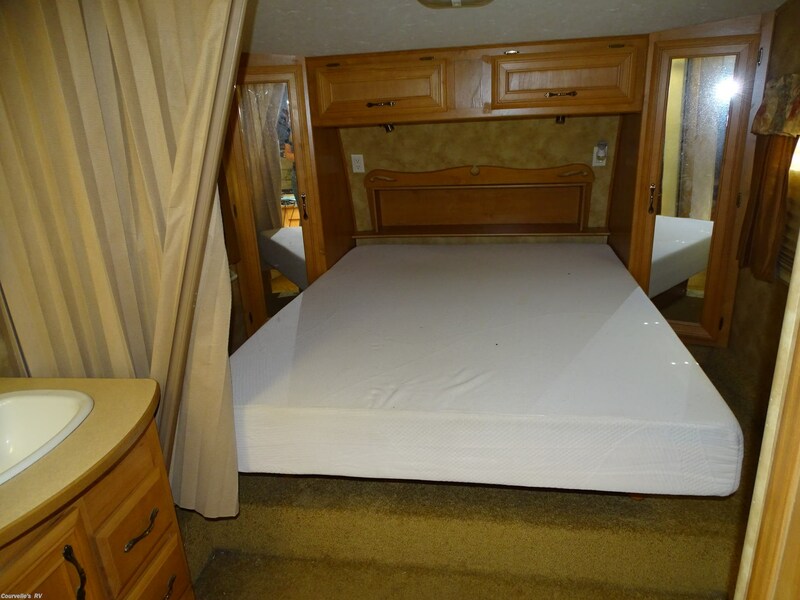 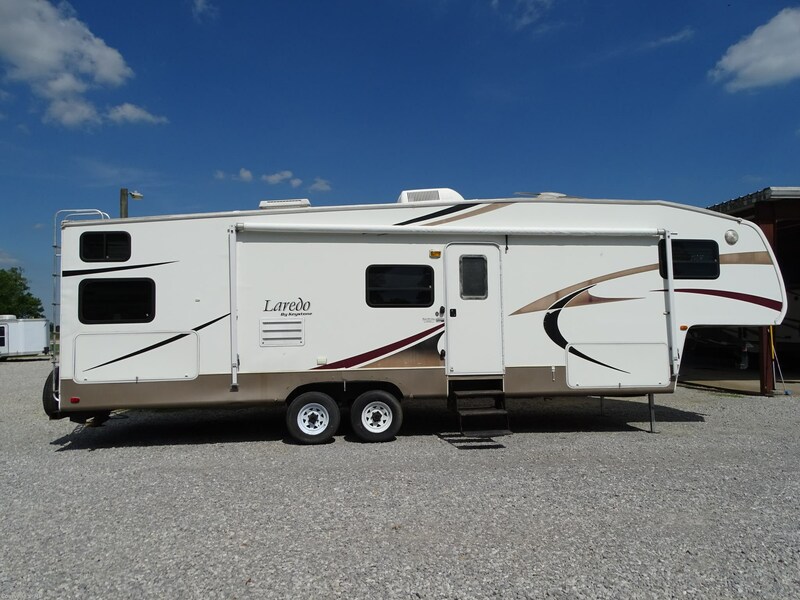 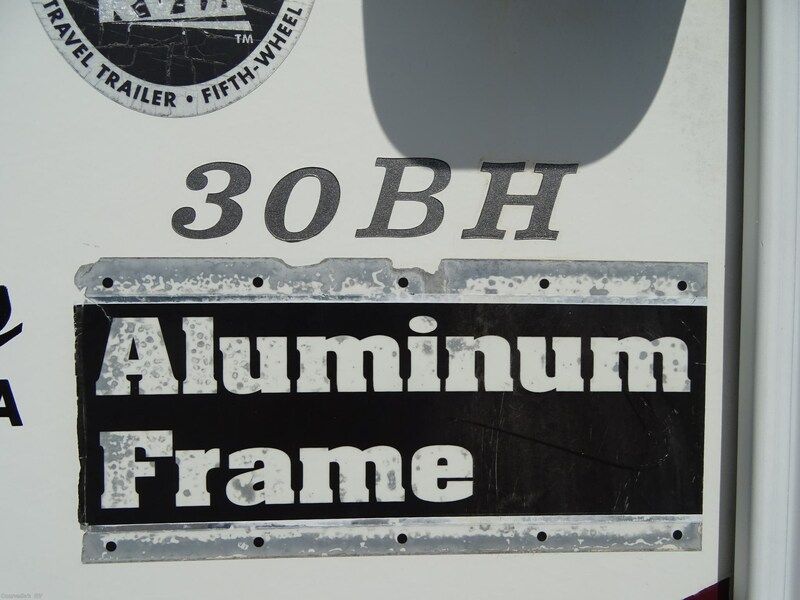 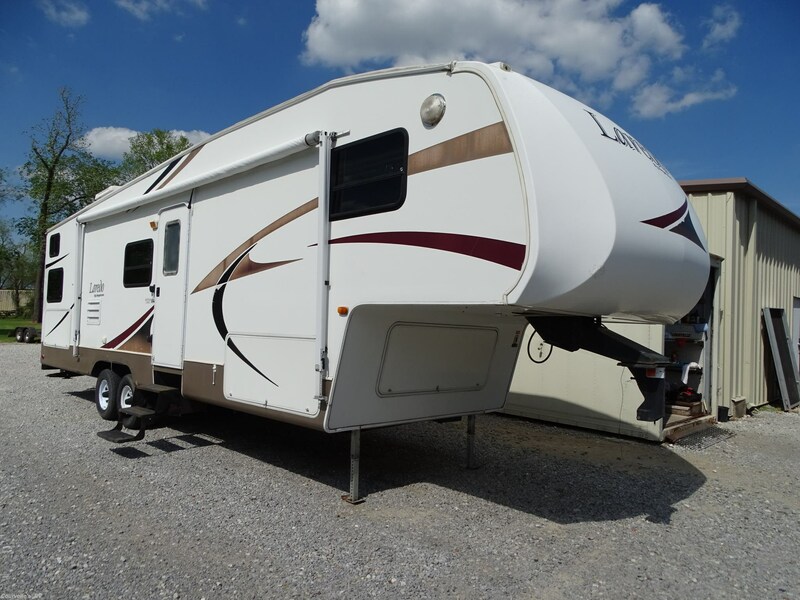 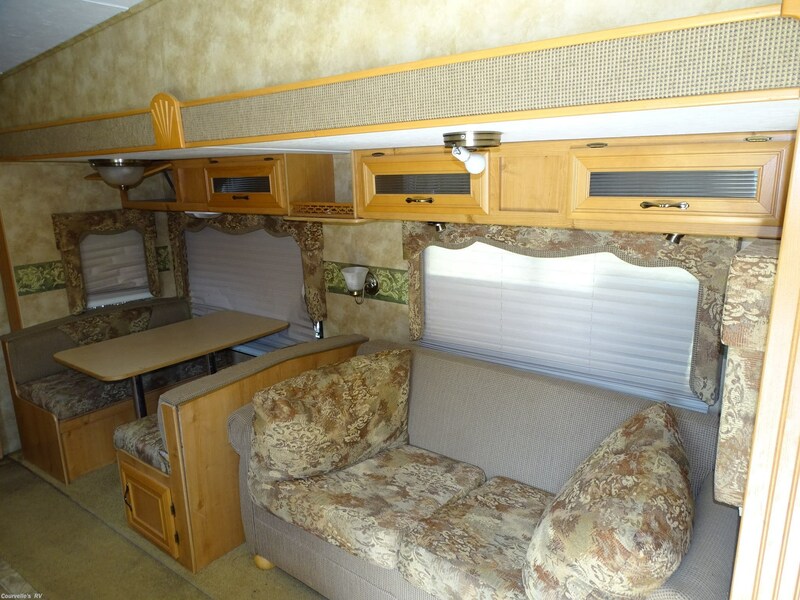 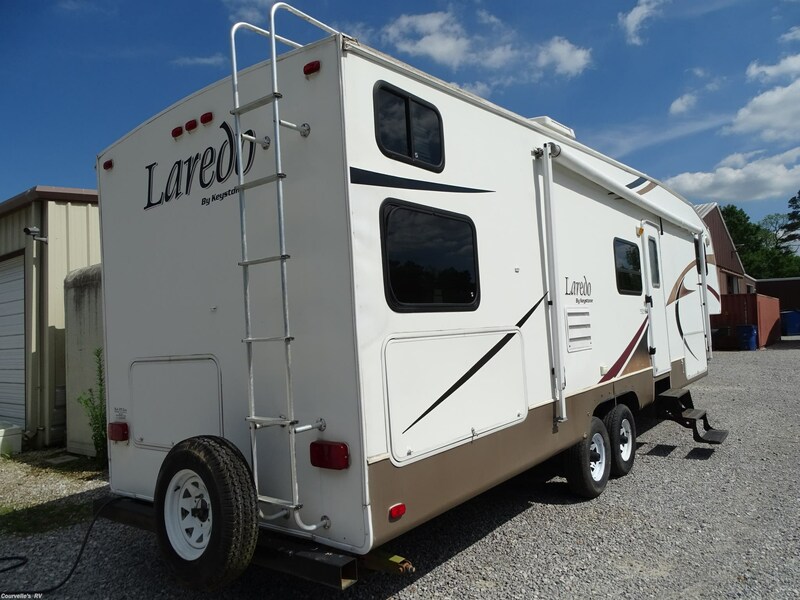 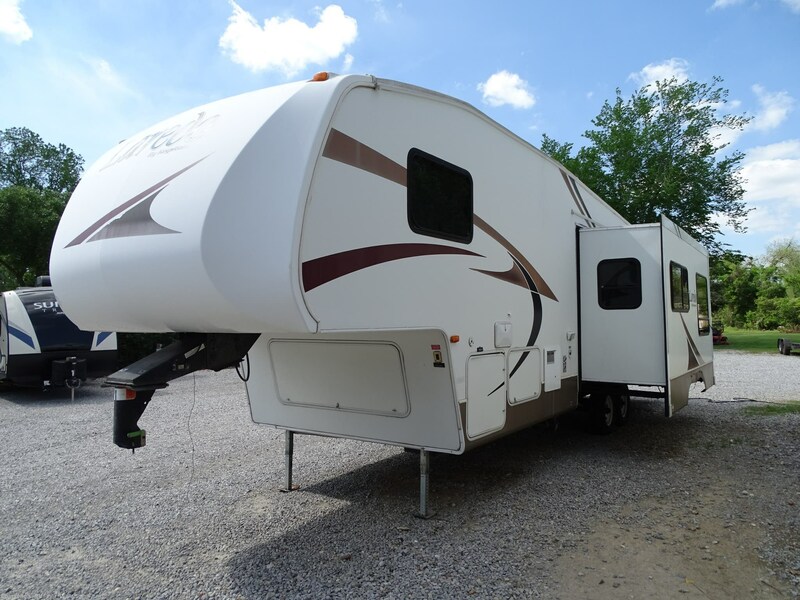 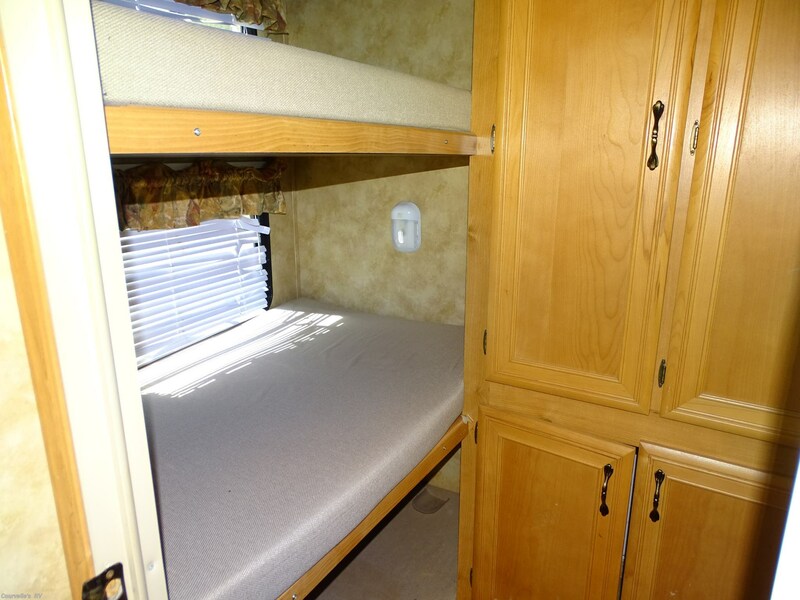 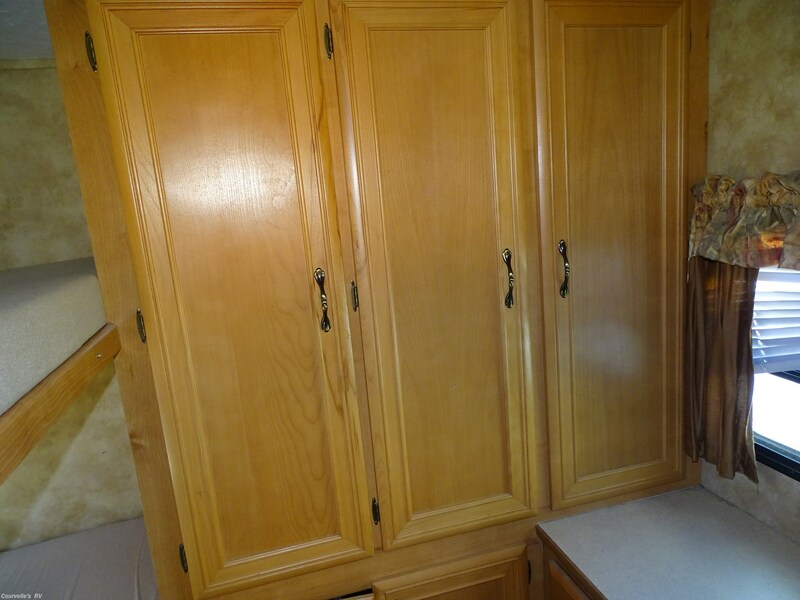 See this Stock # 6423B - 2006 Keystone Laredo 30BH on Courvelle's RV! 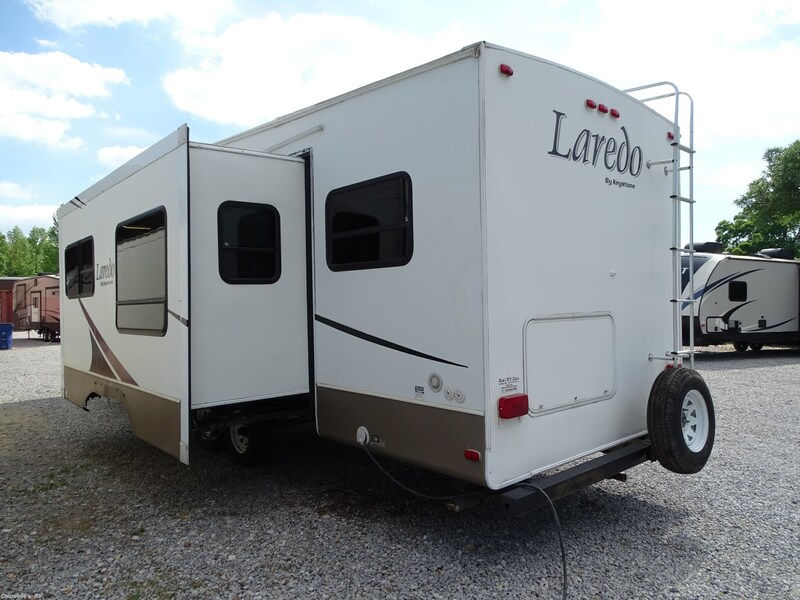 Check out Stock # 6423B - 2006 Keystone Laredo 30BH on keystonervsource.com!